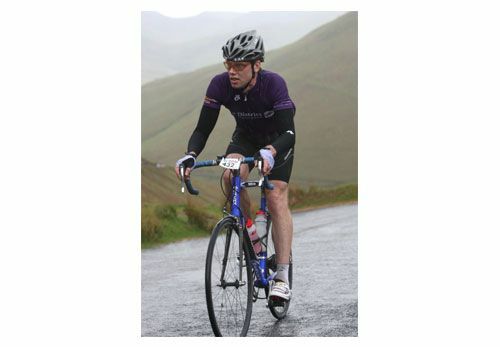 Rory completed the wettest Fred Whitton Cycle Challenge on record. According to the website: “at times the rain was amongst the worst we’ve had for our annual event and it must have taken a lot of guts and stamina to endure.” The Fred Whitton Challenge is a gruelling 112 mile sportive challenge ride around the Lake District and is run in memory of Fred Whitton. It starts & finishes at Coniston, and the route includes the climbs of Kirkstone, Honister, Newlands, Whinlatter, Hardknott & Wrynose passes. All money from the Fred Whitton Challenge goes to Macmillan Cancer Support, The Dave Rayner Fund and North West Air Ambulance.